This update is only valid for Ultimate 64 boards up to serial number #540, which were shipped with an older version (v1.0) of the CPLD code. This Update fixes an issue with the handling of key presses. 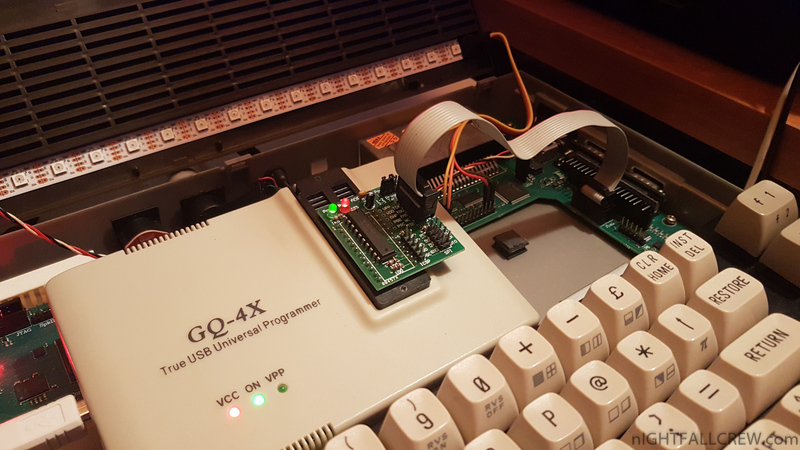 To test if your U64 board is affected, run “Bounty Bob Strikes Back” and try to play/start the game. Update on your own risk, your warranty is now void. I am not responsible for bricked devices. If you have any concerns, please do some research before updating your CPLD! SA-1 support by RedGuy! Big thanks to RedGuy again :) This was a really tight fit for the FPGA so there’s a little catch – MSU1 is not available for SA-1 games. Also from RedGuy comes partial SRAM detection for some known games (SuperFX & SA-1). 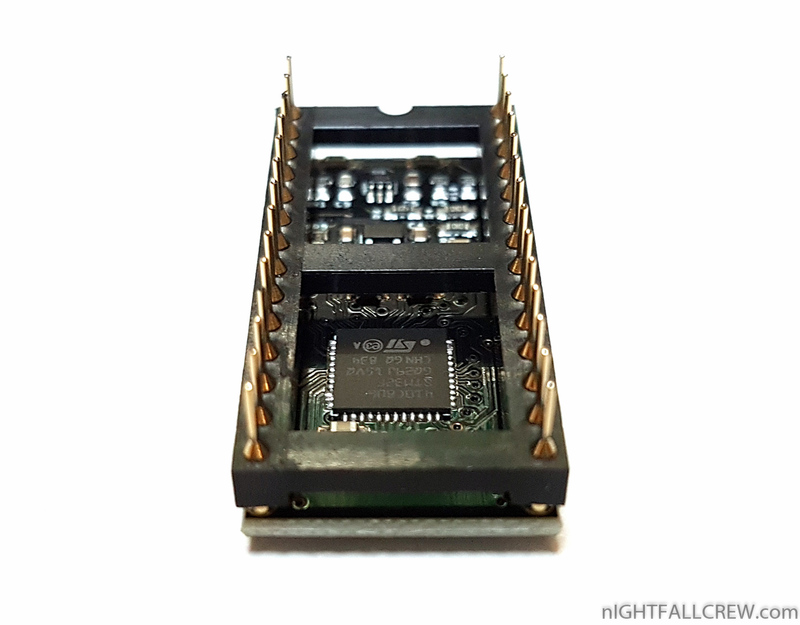 This calculates a ROM CRC and chooses to monitor only specific regions in cartridge RAM for changes. This enables automatic saving without having to resort to periodic saving, reducing wear on the SD card. SNES CPU <-> PPU clock phase alignment. This is a long standing issue on a sub-CPU-cycle base inside the SNES. HDMA to certain registers can cause flickering sprite slabs to appear when CPU and PPU are out of phase after a cart-side reset (which does not reset the PPUs). This fixes the notorious flickering of characters with the giant frog attack in Chrono Trigger, sprites in Kirby Super Star, characters behind the text box in Star Ocean, and probably more. See https://github.com/RedGuyyyy/sd2snes/issues/6 for technical details. Added an option to always go back to menu on reset, regardless of whether it’s a short or long reset. Added an option to choose whether you want to start a game with or without cheats enabled (of those that are marked as enabled in the YAML file). You can enable / disable them later using the L+R+Start+A / L+R+Start+B button combinations if you have in-game buttons enabled. Disable Satellaview emulation when a real Satellaview base unit is detected to avoid bus fighting and facilitate Satellaview development. 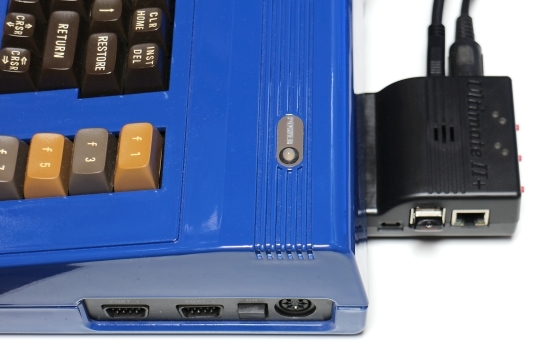 System Information now shows the currently effective video mode (50 or 60 Hz). Fix timing of auto region patching. This should solve cross-issues with Super Scope games because they rely on the same register that is also used to read the console region. 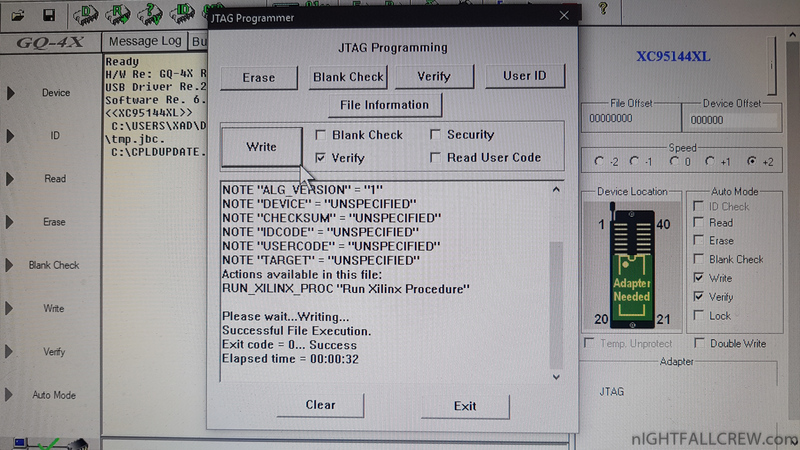 Fix an occasional imaginary access cycle carried out by the FPGA after reconfiguration. 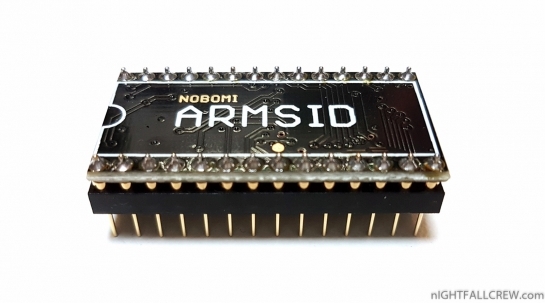 This fixes lockups when loading games with dedicated FPGA files, i.e. SuperFX, SA-1, OBC-1. S-RTC register state is reset when the console is reset. 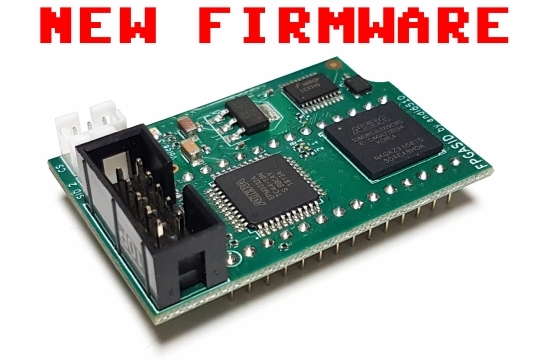 Firmware upgrade for the UK1541 a real time drive emulator with cycle-exact 6502 instructions execution and VIA’s emulation just by tiny MCU, LCP1114, Cortex M0, 48Mhz (0,84 DMIPS/Mhz) developed by Krzysztof Switajski aka Kisiel/ICON. 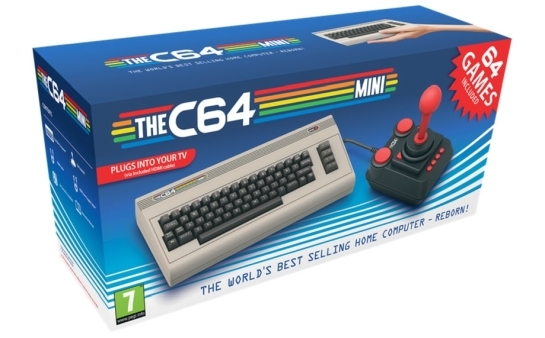 Core6502 update 2.0.1.11-2018 with major improvements for VIA emulation. 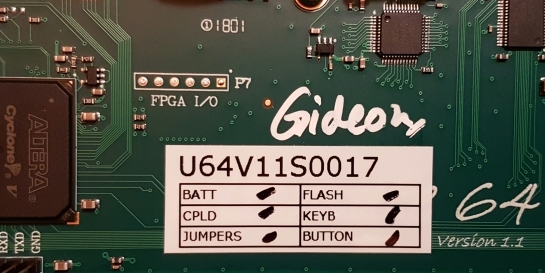 A new version of the firmware for the Ultimate-64 by Gideon is released. 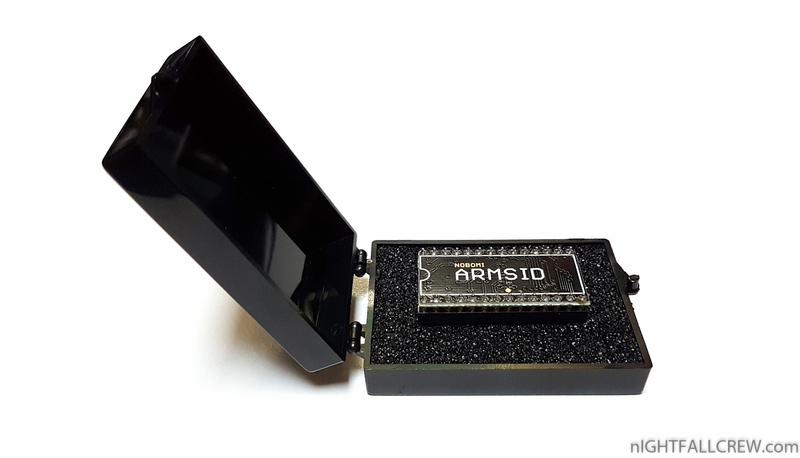 The internal SID is now consistently referenced as “UltiSID”, to avoid confusion with other SID products. Various bugs, like the phase of the filters, and the routing of Voice 3 when the VOICE3OFF bit was set have been corrected. A number of SID filter curves have now been implemented and can now be chosen from the configuration menu. The resonance can be changed to two different settings. Combined waveforms can now be selected between 6581 and 8580. Internal bus charge in the SID is now emulated. LAX $AB is stable with constant 00. U64 settings are now restored when the machine resets. This resets the SID settings after using Auto Config + internal SID player.